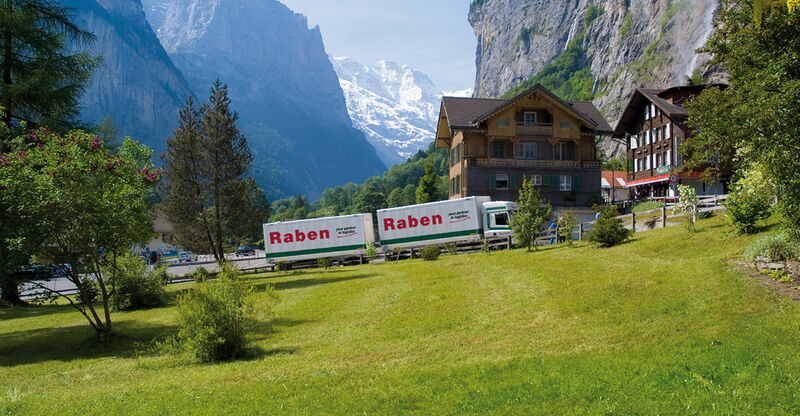 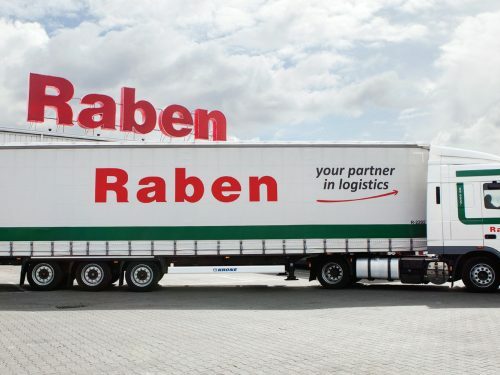 For 85 years, the Raben Group offers integrated logistics services in the European market. 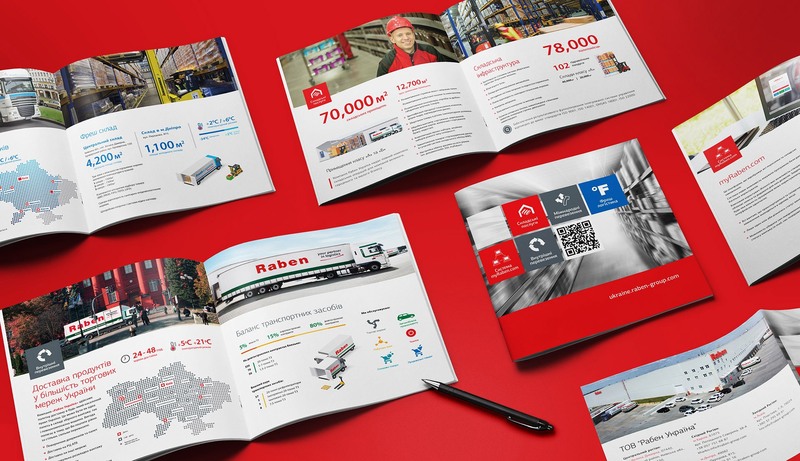 The Group’s companies are located in 11 European countries, such as the Czech Republic, Estonia, the Netherlands, Germany, Lithuania, Latvia, Poland, Slovakia, Ukraine, Hungary and Romania. 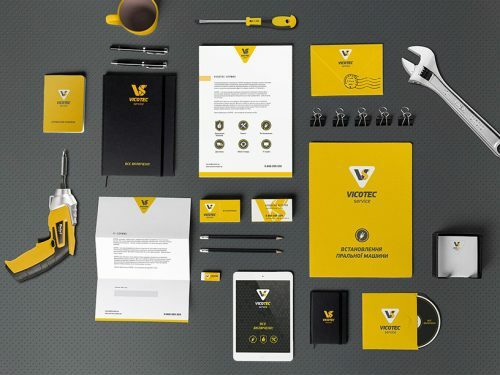 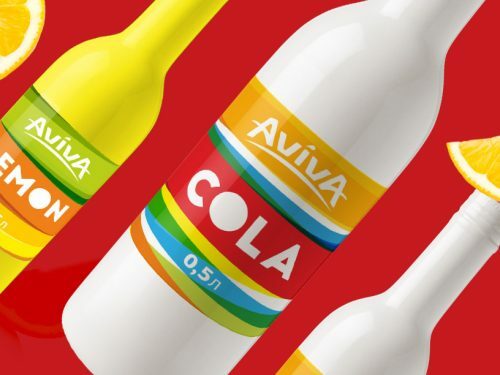 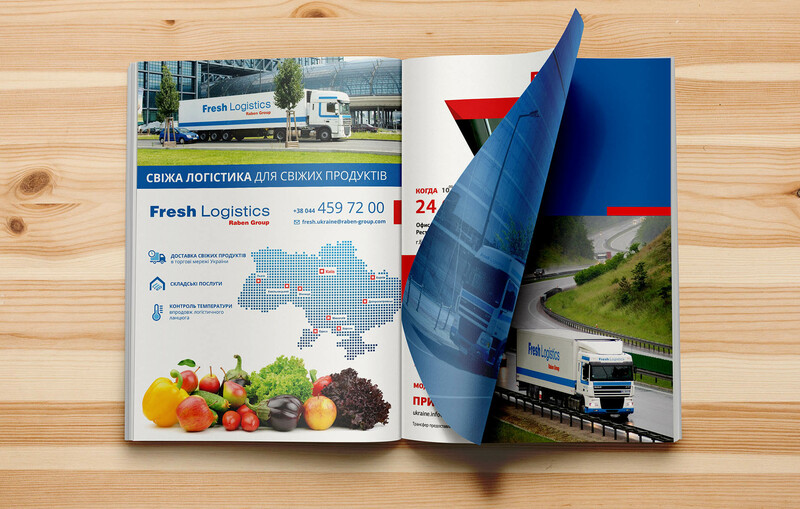 To improve the corporate identity of a logistics company. 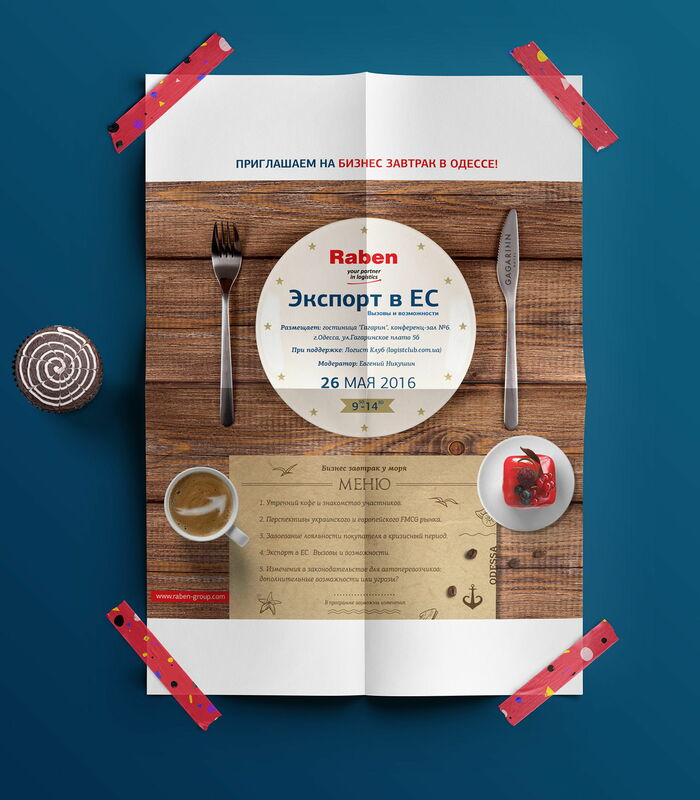 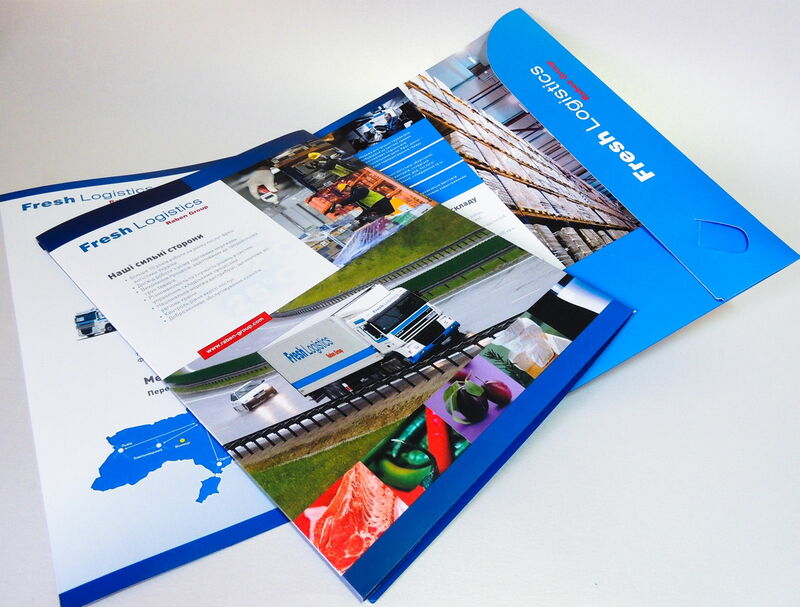 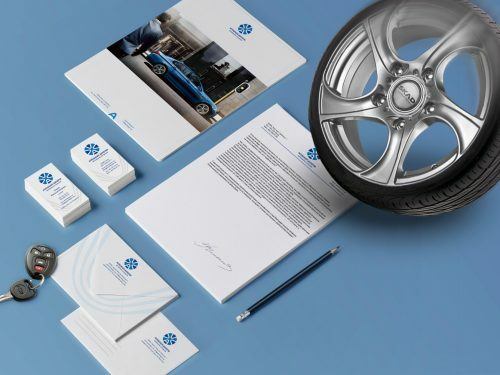 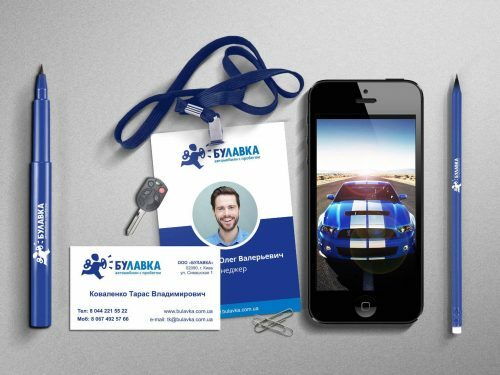 Development of design invitations for business breakfasts, exhibitions, creation of design of folders, catalogs, posters, greeting cards and other advertising and printing products. 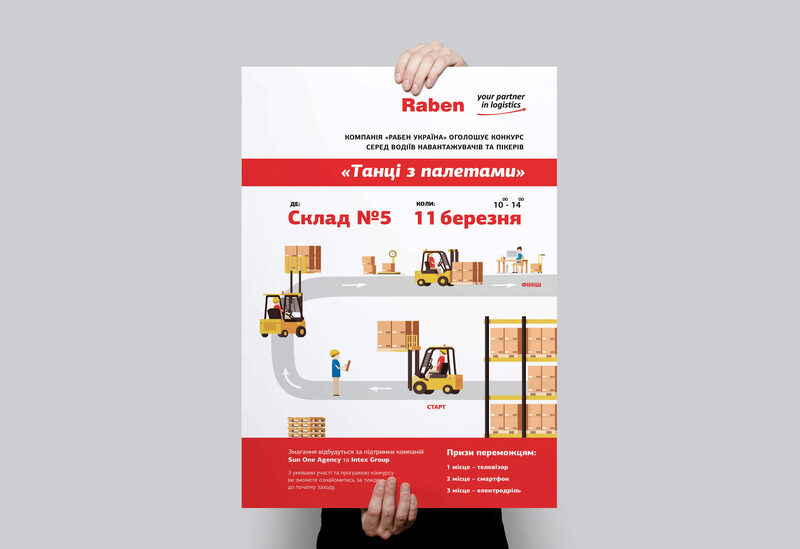 Red corporate color “Raben” reflects the company’s active position in the market. 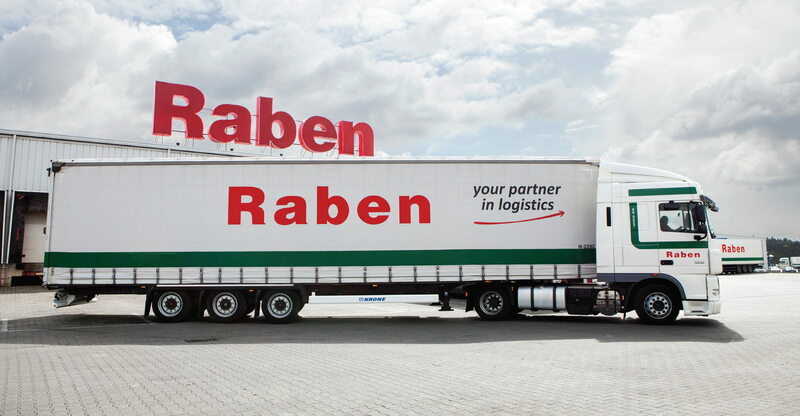 The arrow in the logo symbolizes contact and movement. 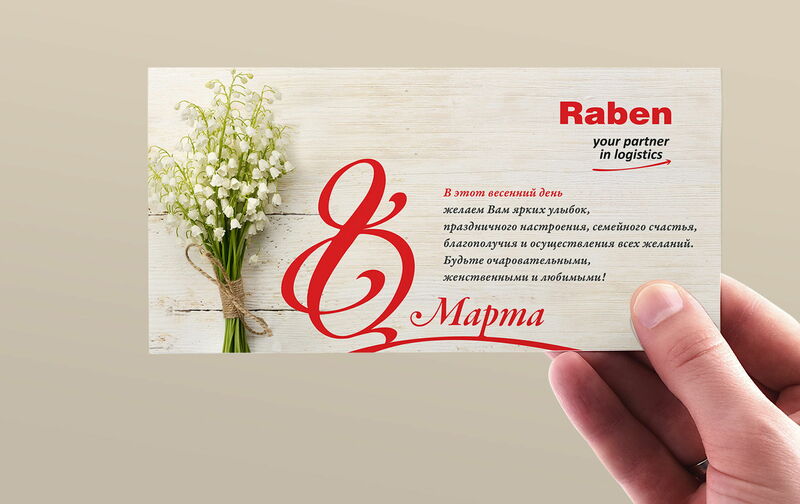 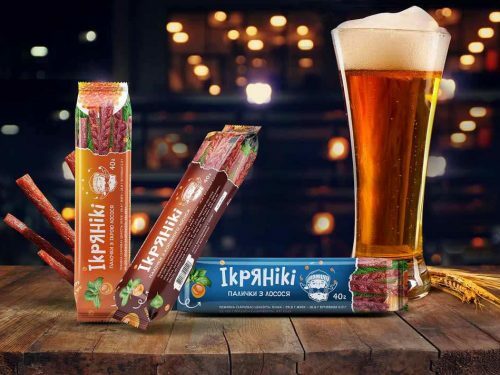 The slogan of the transport company “Your partner in logistic” emphasizes the partner and friendly character of the brand. 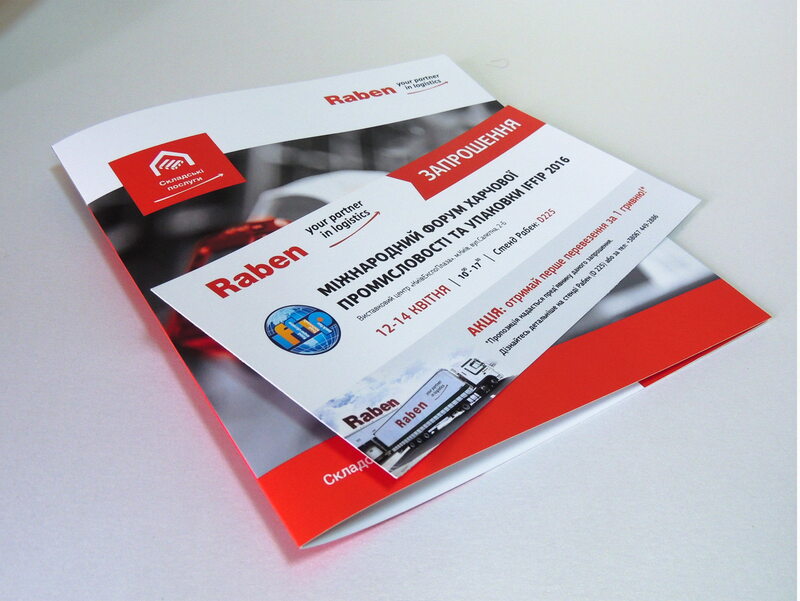 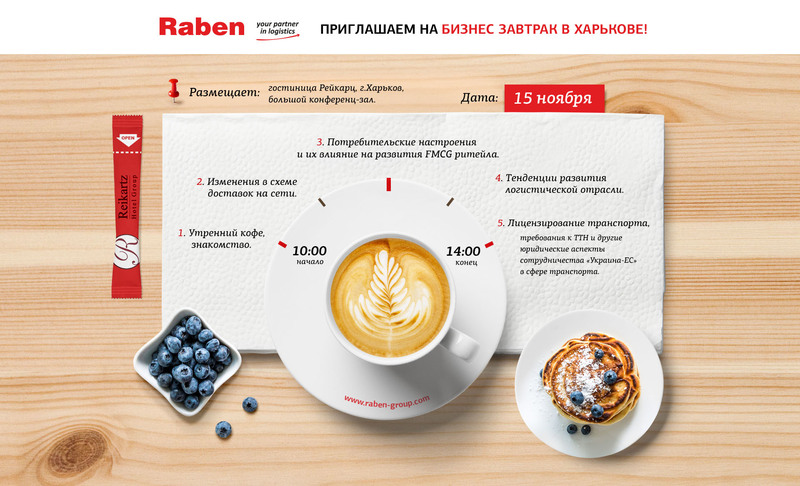 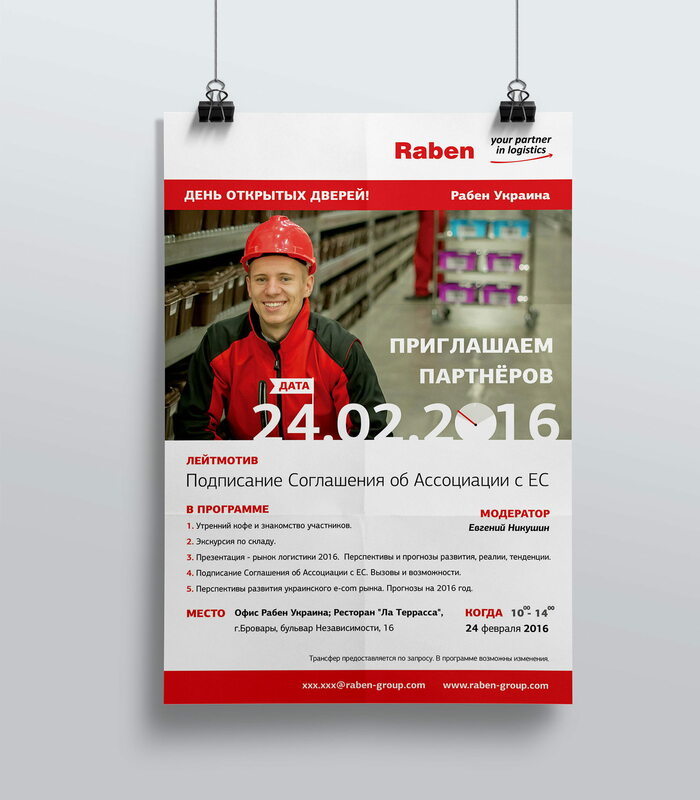 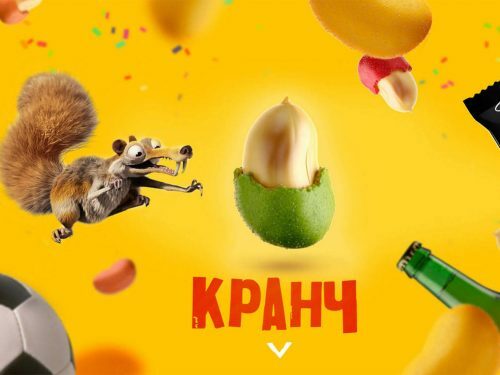 The company “Raben” is constantly developing and improving its processes. 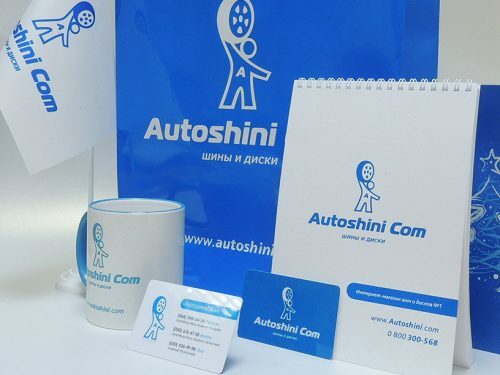 This is an exceptional organizational structure that constantly develops and reacts flexibly to the changing needs of the market. 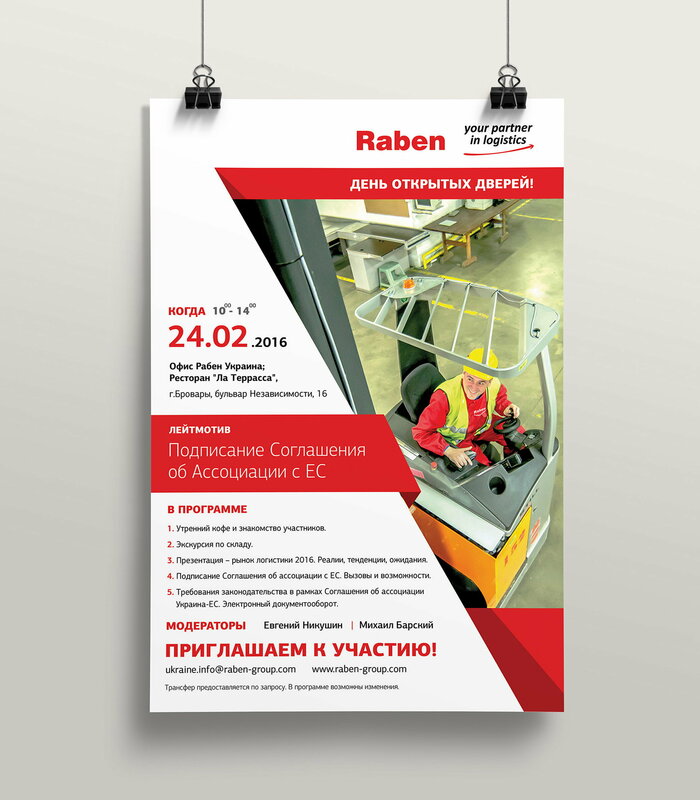 I have been cooperating with “Raben” for several years and I am sure that my design developments have made a positive contribution to the company’s business efficiency!